The free games for the month of August are Crackdown, Dead Rising 2, and Dead Rising 2: Case Zero. This month, however, there is a timetable for Gold members to be aware of. Between August 1st and August 15th, Crackdown (normally $14.99) will be free to download. 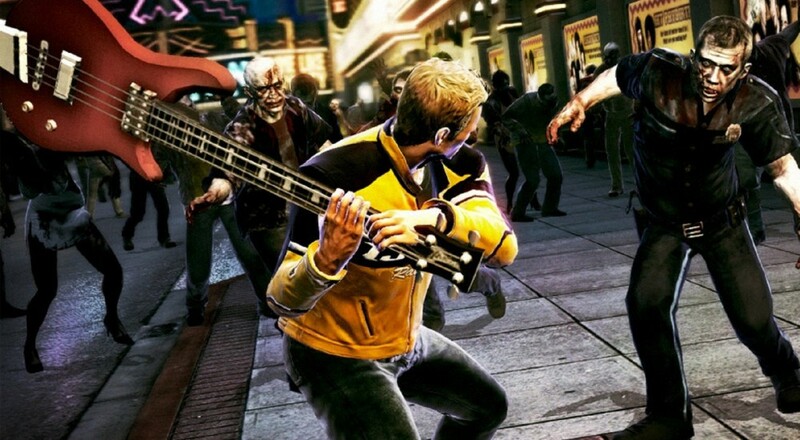 Then, beginning on August 16th, both Dead Rising 2 and Dead Rising 2: Case Zero (a $34.99 value) will be free to download. Both Crackdown and Dead Rising 2 feature cooperative play online with up to two players. If you don't already own them, you may as well download them for free. Keep posted for future deals as news becomes available.